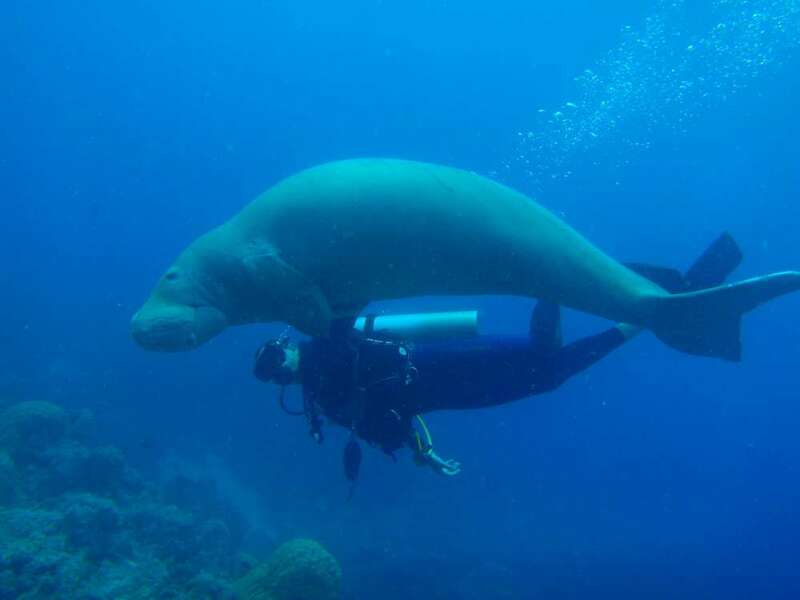 Encounters with dugongs are an amazing experience. It is not common to have an interaction with a wild animal where the animal seems to be just as curious about you as you of it and appears to be comfortable in your company. It is an experience that captivates residents and visitors alike. 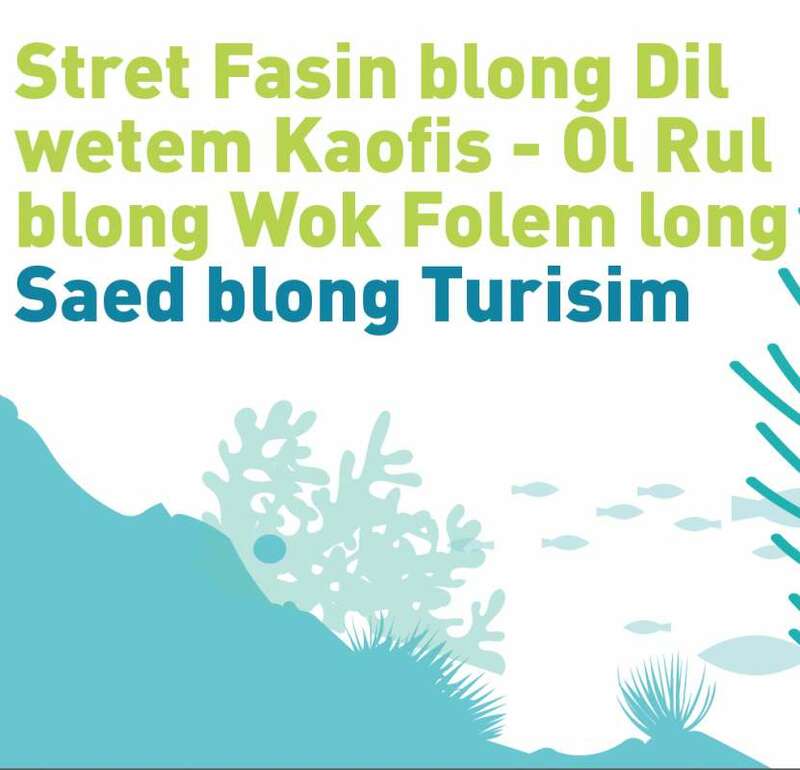 People including tourist can be a positive force for conservation but they can also have significant impacts. 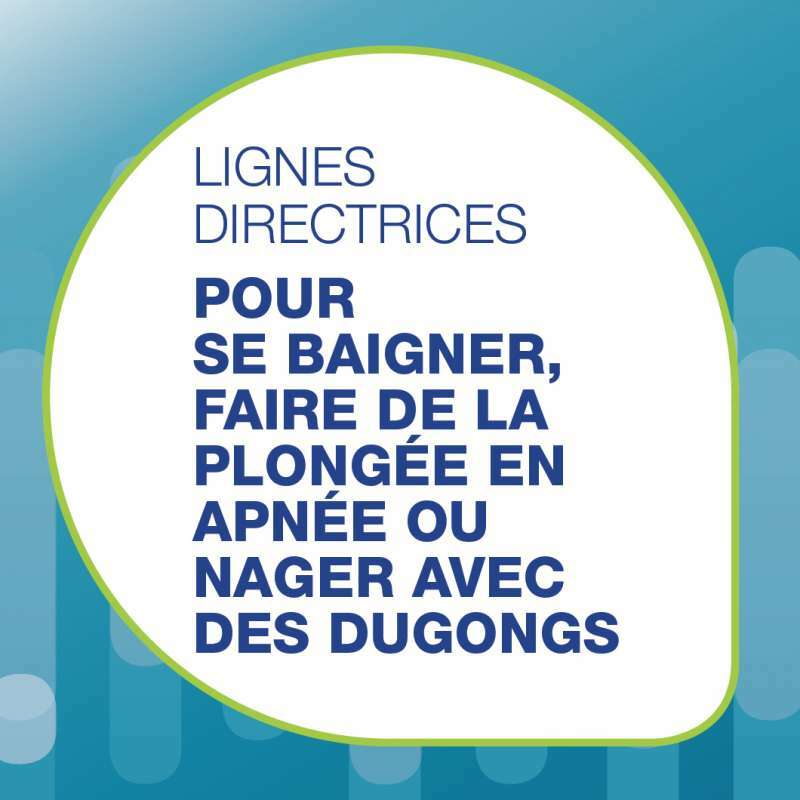 If dugongs have unpleasant encounters with people they will not want to be close to people and will swim away. 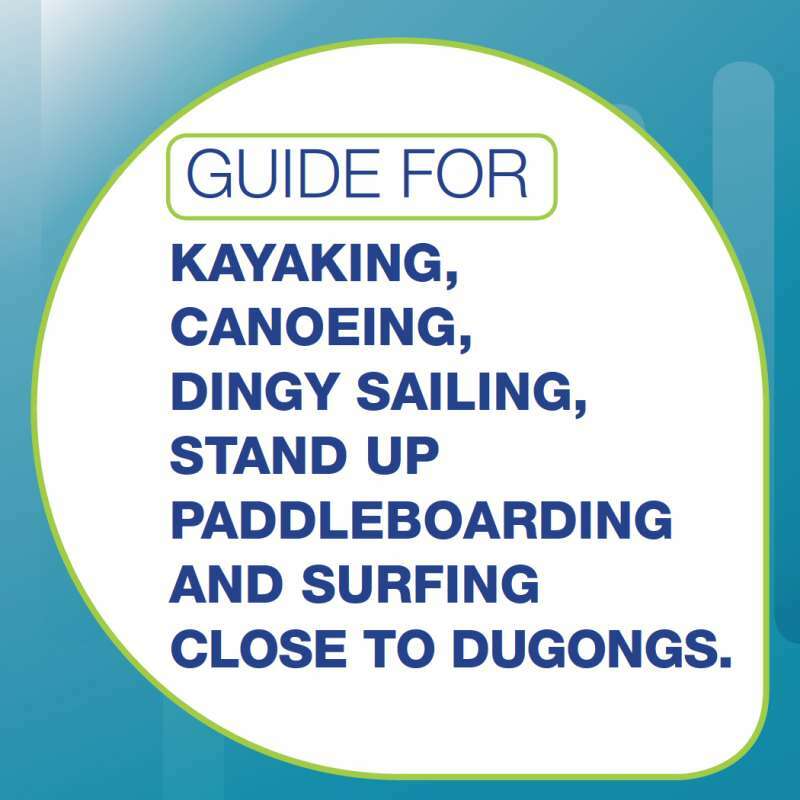 Our aim with these guidelines is to make every encounter a dugong has with a person a positive experience for the dugong. 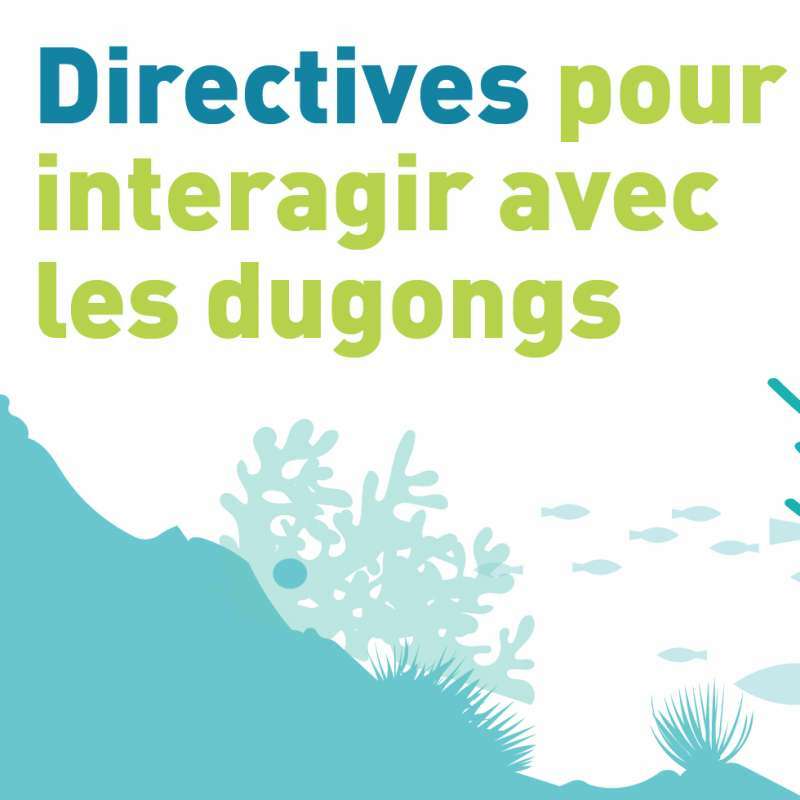 We hope that this will ensure we, and our visitors, can continue to have amazing experiences with dugongs for many years into the future. 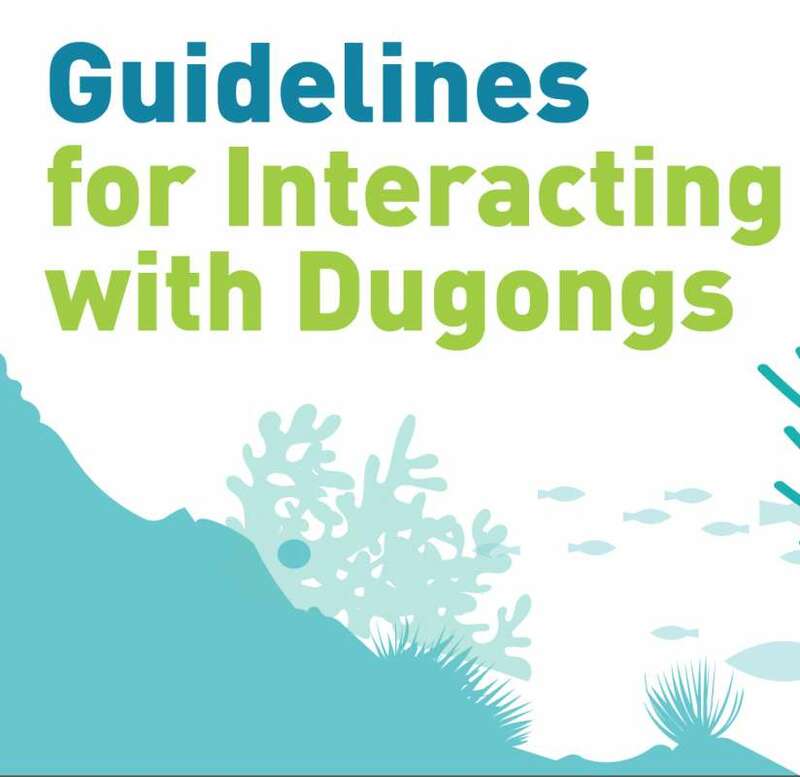 There are two documents.The first if a guide on how to interact with dugongs. 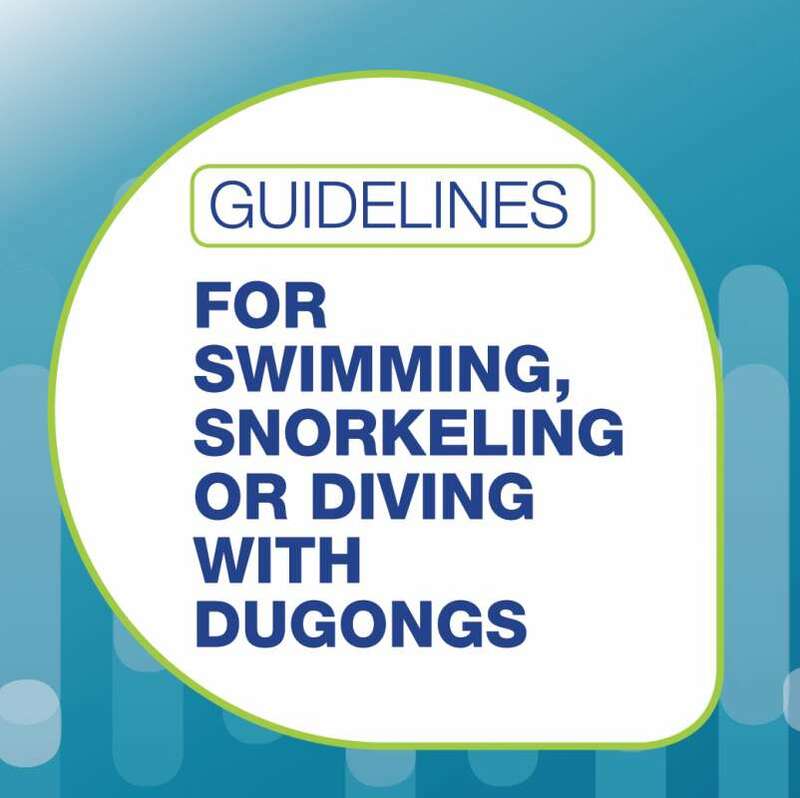 The guidelines are intended not just for those people wanting and hoping to see a dugong, but for anyone who is in or on the water in dugong habitat, from sailors and boat drivers, to surfers, swimmers and divers. 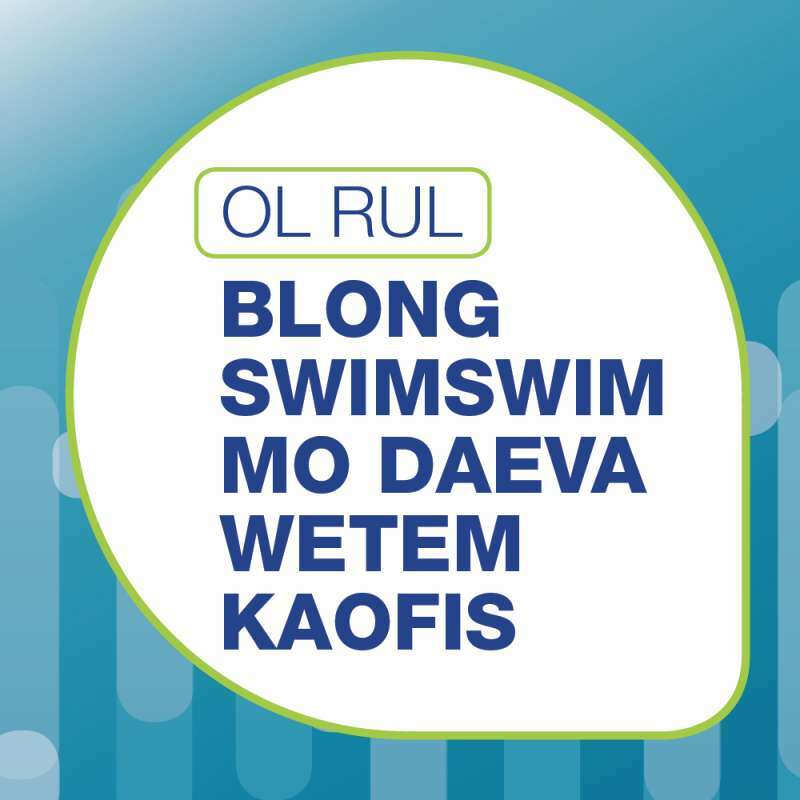 The guidelines are designed to be practical and not overly restrictive so that they are easy for all to adhere to. 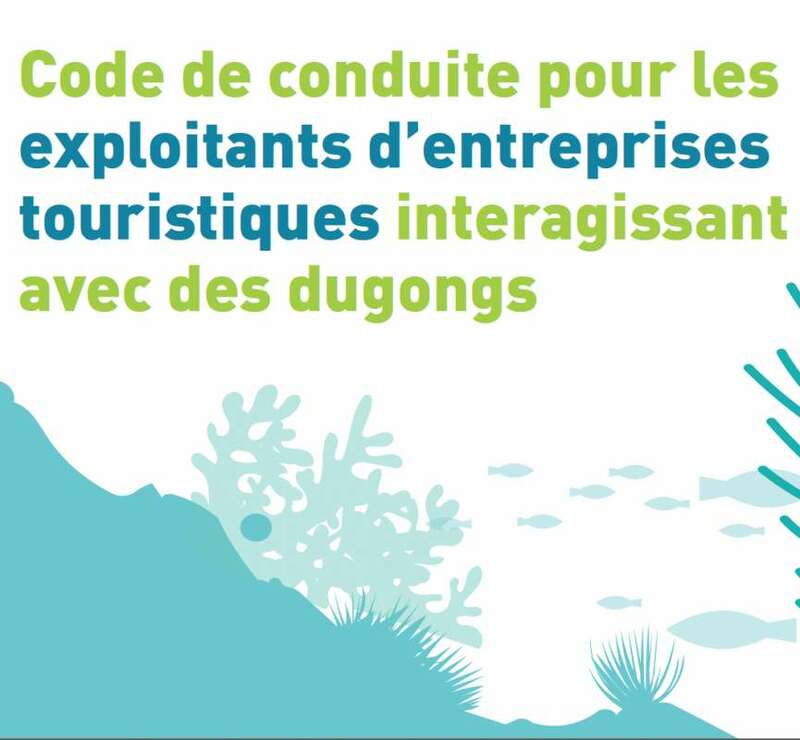 There is also a code of conduct for tourism operators including tour operators and people with properties on the coast. 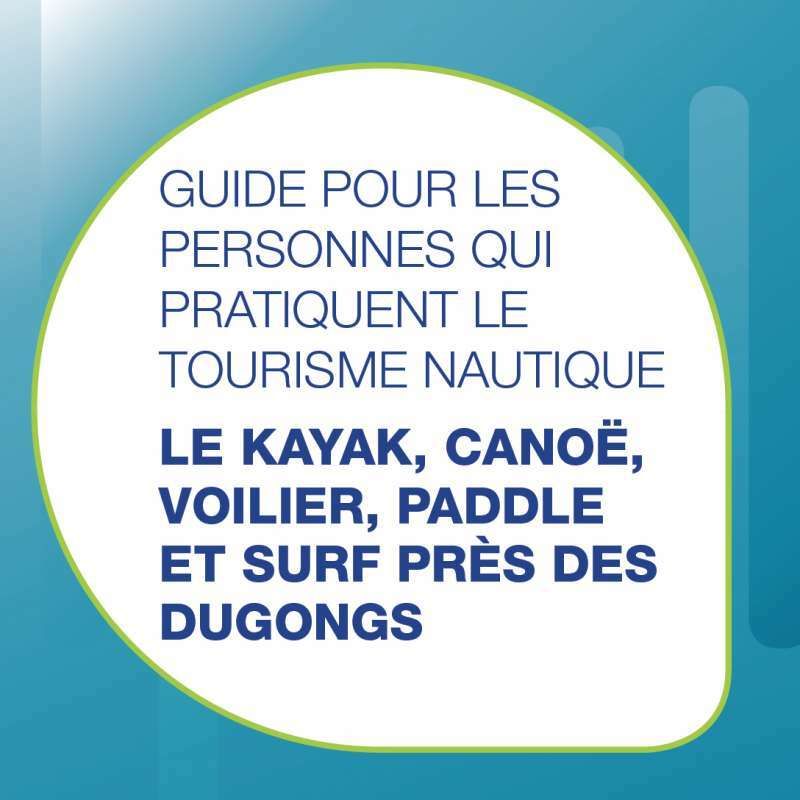 As hosts and guides for visitors to our island nation there is an added responsibility for the members of the tourism industry to ensure our visitors know what to do to keep our dugongs happy and healthy. 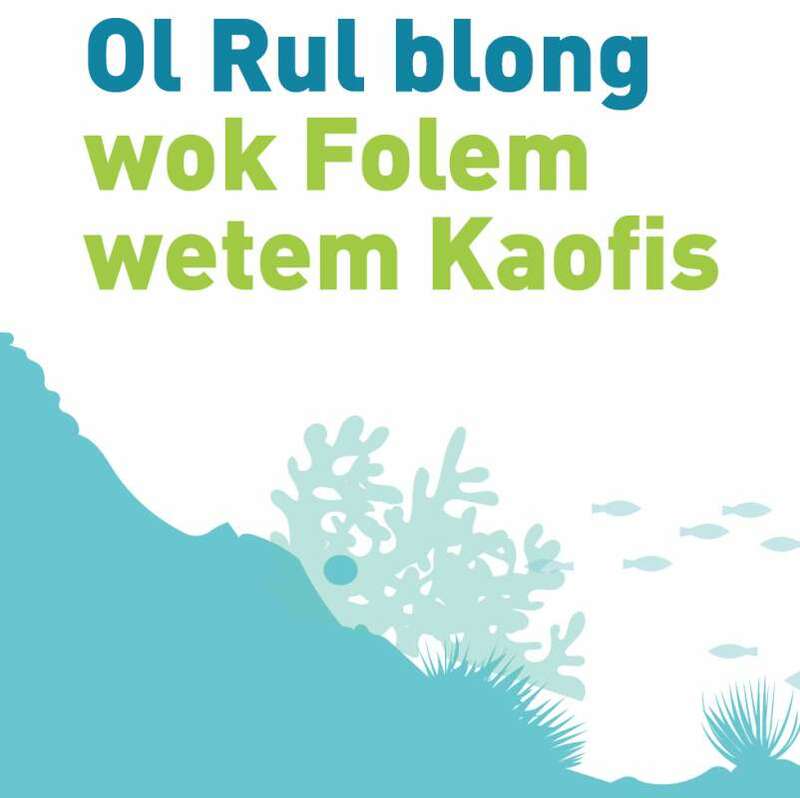 We have also produced a couple of posters which we hope will make communicating that message easier. Click on the thumbnails below to take you to the documents. 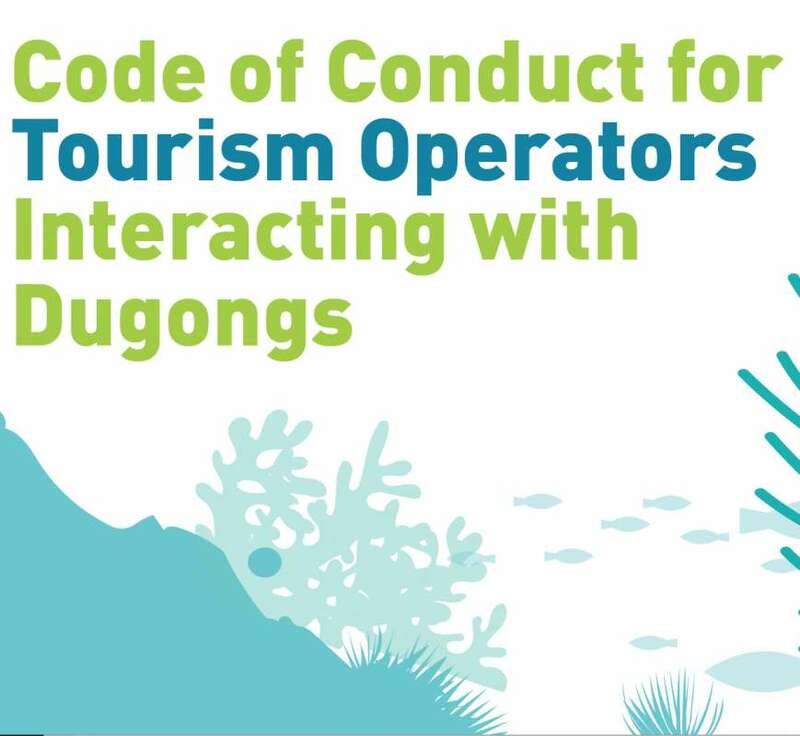 Please feel free to download the guidelines, code of conduct for tourism operators and posters and use them to promote good practice when interacting with dugongs. 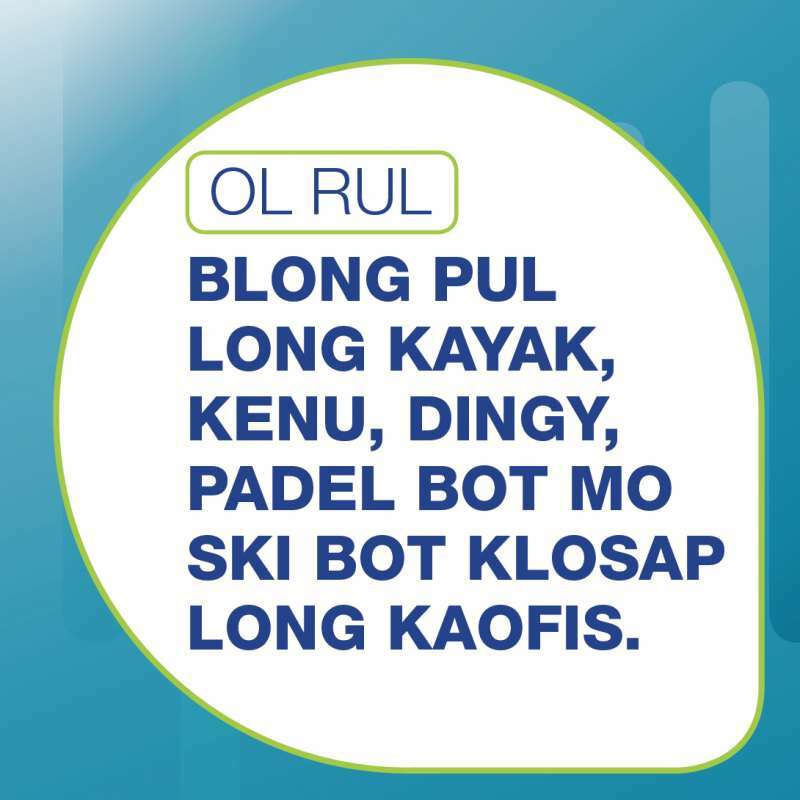 Please acknowledge VESS when you use them.